ACCEPTING BACK UP OFFERS - Everything your looking for. 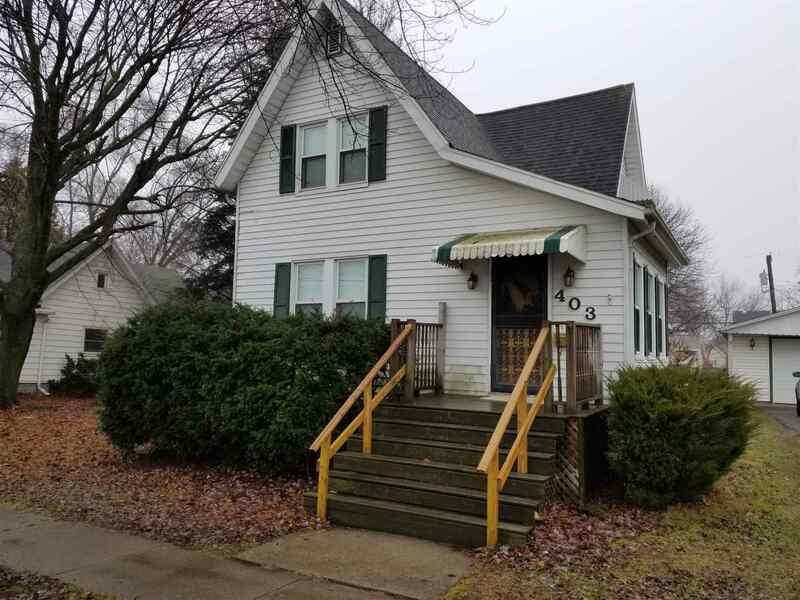 This 4 bed, 2 bath home sits on a large corner lot in Garrett. Nice wood deck out back is the perfect place to watch kids and pets enjoy the wooden play set and fenced yard. Concrete drive leads up to the over sized 2 car garage. New carpet on first floor. Kitchen appliances are included. New high efficiency furnace and water heater.